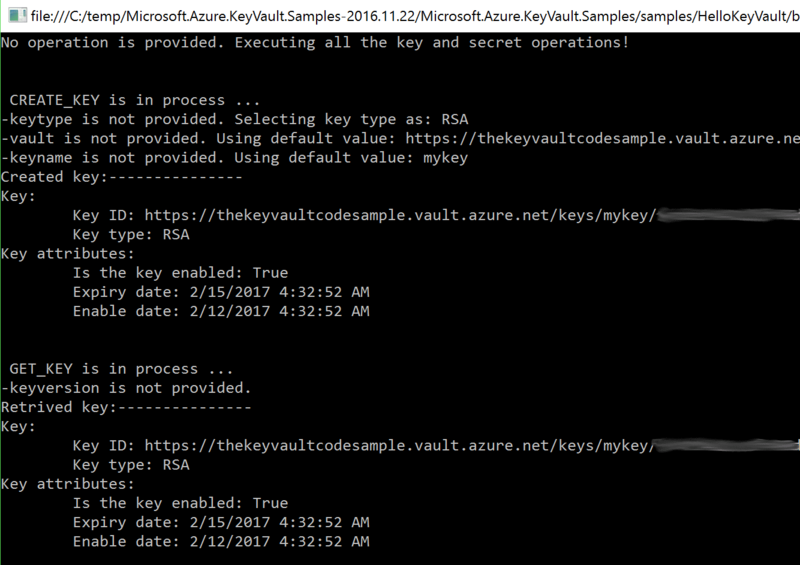 In my previous post I wrote a brief introduction on how to get started with Azure Key Vault. As an exercise for myself, I wanted to dive in a bit more detail about what is involved in setting up the Microsoft Azure Key Vault Client Sample Code. So let's dive in and see what the process looks like. I will be setting up a new Key Vault to connect with the sample code, however, I won't go into detail on the setup as this was already covered in the previous post. Now that your new Key Vault is ready, you need to create a self-signed certificate. Note that you can use the Key Vault connection information instead, but I thought it might be more beneficial to show how this can be done more securely using a certificate. You will use this certificate to register the sample code application and authenticate with Azure using that certificate, then Azure will provide you with a token that you can then use to authenticate with Key Vault and retrieve your secrets. After you have generated the PFX file, proceed to import it into the Personal certificate store in the Local Machine. 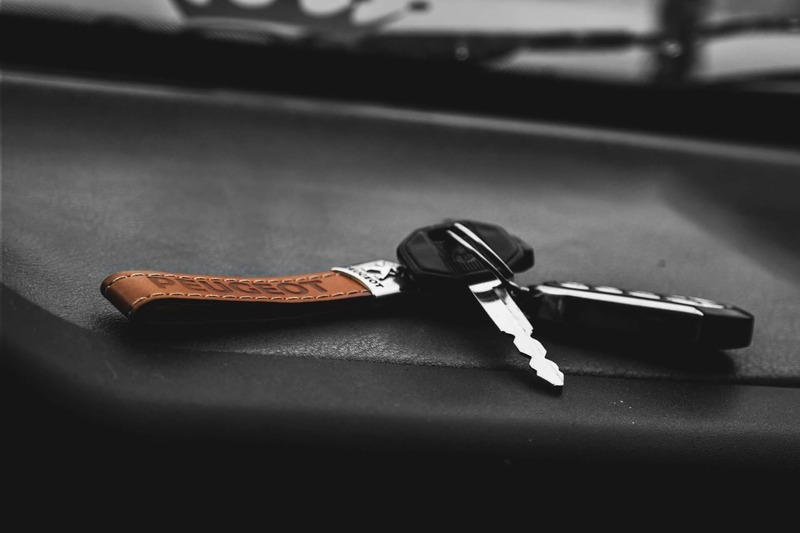 The sample code will access the machine certificate store at runtime in order to use the self-signed certificate to connect to the Key Vault. Once the Key Vault is created and the certificate generation, application registration and association with the Key Vault is complete, open up the solution for the Microsoft Azure Key Vault sample and locate the 'HelloKeyVault' C# console project. This is the simplest project to setup in the sample and it will also give you a good idea of the various capabilities of Key Vault. Azure Key Vault is a good option for keeping your secrets safe in the cloud. You can control who can access and view or update your application secrets, and you can audit who or what accessed those secrets or certificates. This will help you and your organization for the next time your auditors ask you: "Do you know where all your secrets are?" Until next time, keep your secrets safe and stay secure.